We provide an excellent environment for students to develop and explore their talents in different sports. 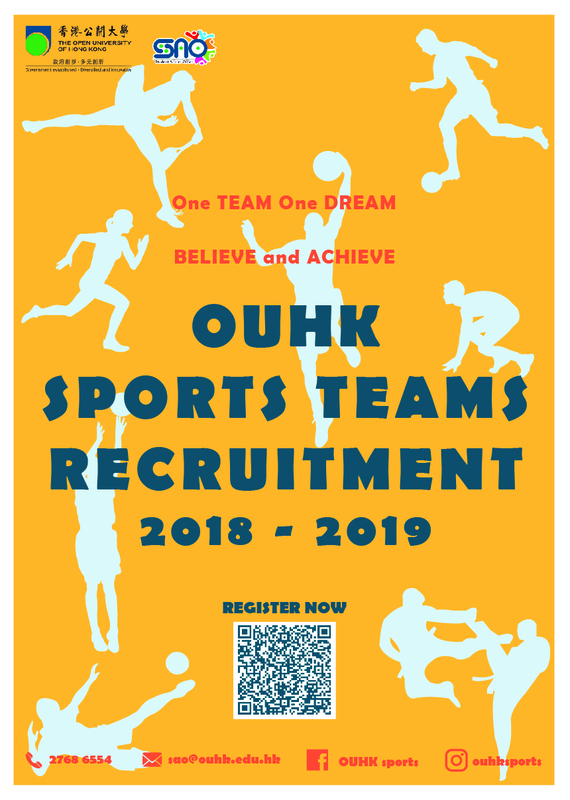 Sports teams will represent OUHK to participate in many competitions, such as the Hang Seng Management Invitational Sports Competition and Tung Wah College 5th Anniversary Basketball and Dodgeball Invitation Game etc. 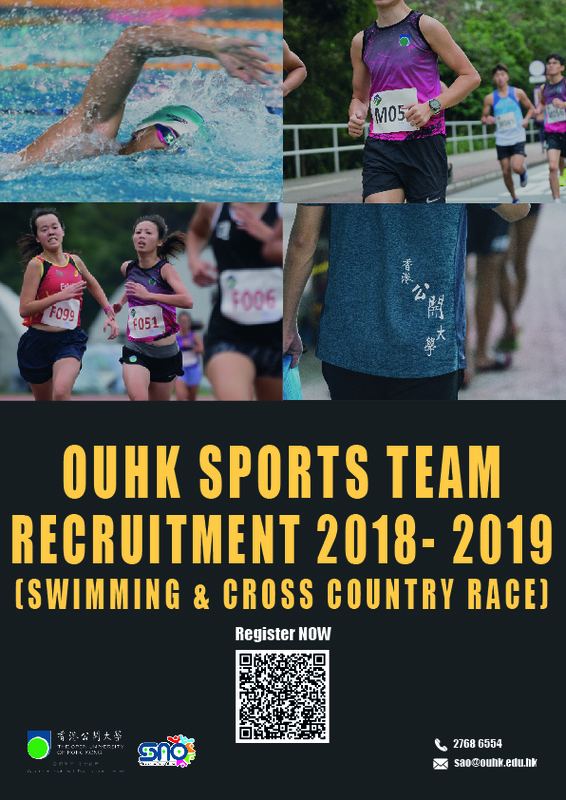 Getting involved with a sports team is a great way to keep fit, play at a competitive level against other Universities and make life-long friends. Do not miss out this golden opportunity to represent the Open University of Hong Kong!